The annual Honey Festival returns this May with an exciting month-long program of family-friendly events around Perth! 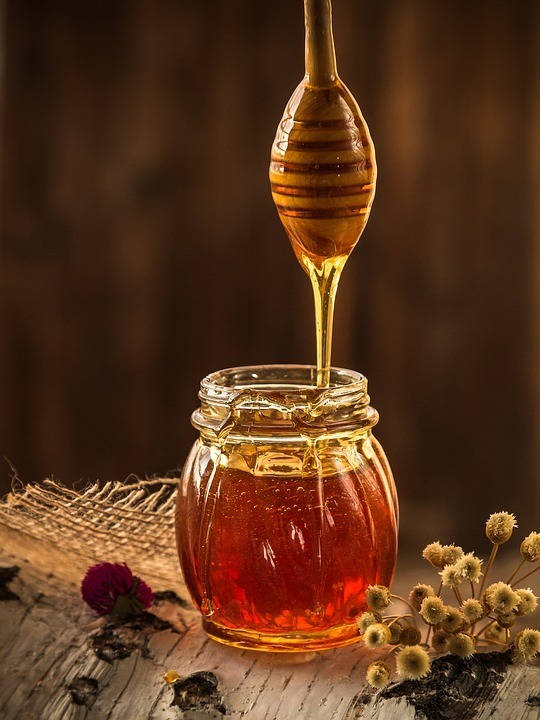 Enjoy a jam-packed program of interactive events, enlightening behind the scenes tours and spectacular degustations - plus The Honey Festival is back on Sunday 26 May 2019 in a new location - Gidgegannup Showgrounds. 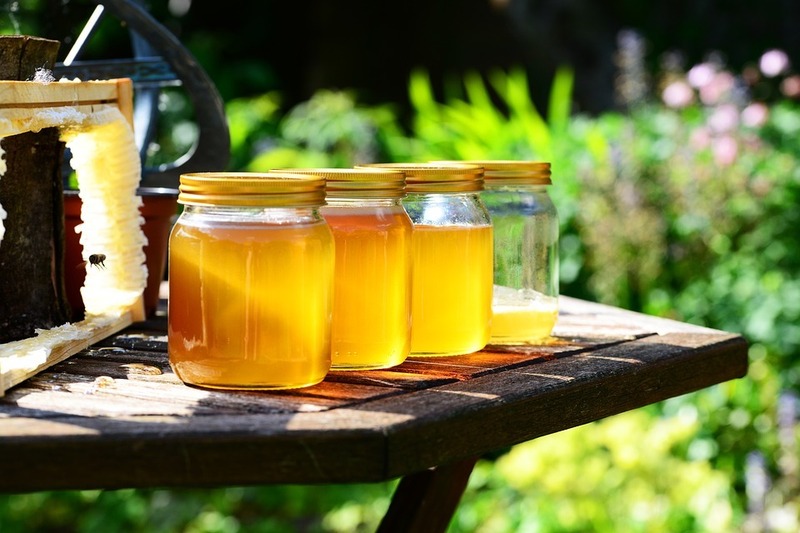 Honey Month is an annual event which allows the public to get a first-hand view of the modern, sustainable and ethical honey harvesting methods used by local WA beekeepers. Sadly, beekeeping is a career that is declining in numbers through a retiring workforce. With this in mind, one of the driving forces behind Honey Month is to inspire and educate the younger generation. Bees are also under threat by disease, climate change and though dwindling forest resources. It is important for the community to appreciate and understand the importance of bees in Australia as our master pollinators and how important they are to our food diversity here in Australia. Immerse yourself in all things honey this May! Below are some of our event highlights! Make like John Septimus Roe and stake out your patch of perfect by the banks of the Swan River. The grounds of his original homestead, called the Lawn, provides a casual, family-friendly, alfresco area with picnic tables, a fully enclosed playground and live music on the weekend. Beer, wine, cider and soft drinks are available from the garden bar, and picnic/style charcuterie and cheese platters, salads, pizzas and homemade ice cream from the delicatessen. 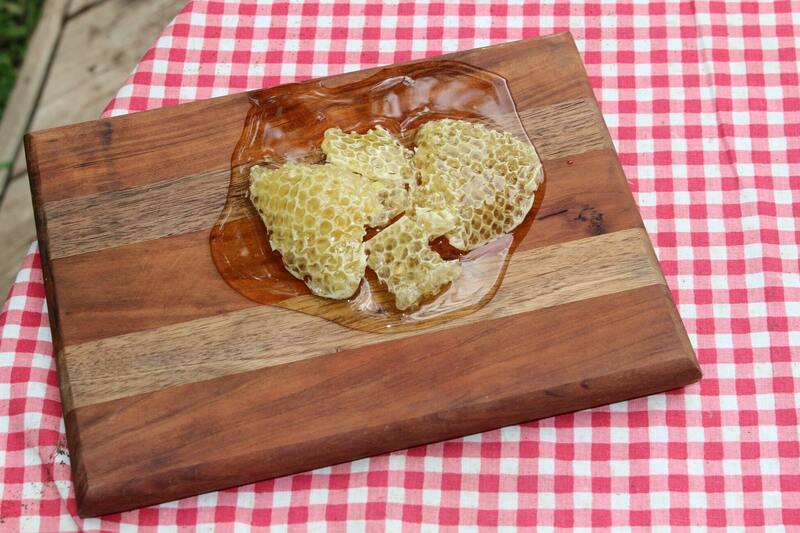 Experience a complimentary Honey tasting with House of Honey Products on weekends through the month of May. The Homestead Brewery is a wonderful relaxed place to enjoy this beautiful Honey Inspired Dinner. The menu reads like Honey – don't you agree? Honey glazed lamb ribs, parsnip, celeriac / Honey infused pork belly, braised red cabbage, pear / Figaro Cheese with natural honeycomb / Walnut cake, date, milk, honey, ice cream. After such a successful event last year, we are running the Honey Hackathon again. As you all know, Western Australian honey is the purest in the world as we have the healthiest bees. This is a result of our commitment to quarantine and our Honey Bees feeding on vast stretches of endemic flora. The challenge is how can we make international markets recognise the value proposition of our honey? The morning will provide an overview of Honey Bee Products and hearing from inspirational speakers. The afternoon will be used to be mentoring you to develop your product idea for pitching, before socialising over dinner as a wind-down after a full day. The Rendezvous Hotel is perfectly situated at the new redeveloped Scarborough beachside. 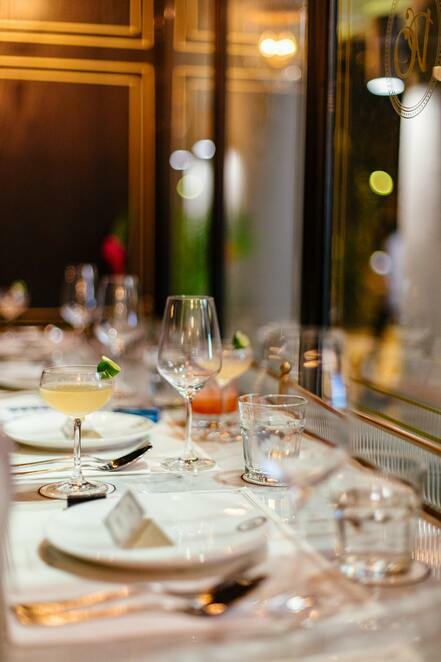 After a successful last year's Honey Month dinner, Executive Chef Wendelin Ulrich and his team of culinary experts create again a delightful, honey infused 3 course feast. Come and enjoy the serenity of a family owned boutique winery in Western Australia's oldest wine region, the picturesque Swan Valley in Perth. Treat your tastebuds to something very unique, and exclusive to Swanbrook Winery, a Shiraz Cocktail made from a secret recipe that's been infused with local honey. Enjoy premium honey samples, along with quality wine tasting, and take the opportunity to indulge in sumptuous food made from fresh local produce in Rae's Kitchen. The Cheese Barrel and the Beekeepers from The House of Honey are pairing up to bring you a trio of delights. The art of beekeeping will be brought to you by Rupert and his apprentice beekeeper Matthew. They will direct you in some strong foundations to start your beekeeping hobby. Rupert has been working with bees and collecting honey since he was a child and this is a wonderful opportunity to learn from his wealth of knowledge and experience. View a section of a hive, learn about the different roles each of the bees play and experience a honey extracting demonstration. The experienced staff from the Cheese Barrel will then have fun pairing honey and cheese. There are so many combinations and they can't wait to share them with you. Lastly, you can enjoy a sample of Mead (Honey Wine). We will talk to you about Meads and their different styles whilst all happening in the wine basement! Added extras allow you to visit Olive Farm Winery or The Cheese Barrel for lunch of a Honey Month Cheese Board. Countryman Gidgegannup Small Farm Field Day is the place where those living and working on small farms in the agricultural sector can come together to view and compare a selection of products and services designed for efficient farming and rural practices. 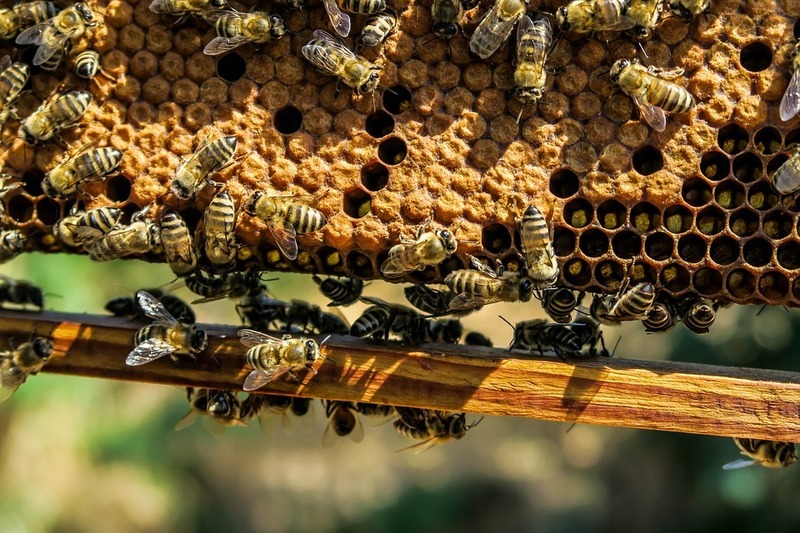 This year, the Honey Festival is joining with amazing demonstrations of all things bees and whether you just have an interest in bees or would like to get a hive, this is an event you don't want to miss! Slow Food is excited to be part of this year's Small Farm Field Day & Honey Festival and has organised a great day full of information amazing food and fun for everyone. A comfortable tour bus, leaving from a central Perth CBD & Midland Region location, stops for Wine & Sparkling tasting at Garbin Estate Wines, Middle Swan and views the Bee pollen processing operation at Saxonbee Enterprises, Gidgegannup before heading to the Long Table Lunch at Gidgegannup Showgrounds. The talented Slow Food Chefs have created a honey inspired 4 course meal using the best products from local honey producers. Check out the full listing of what's on at www.bicwa.com.au/events. Please note some events require bookings.